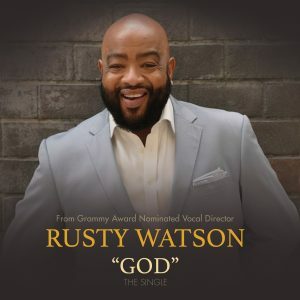 Rusty Watson is known for his music. 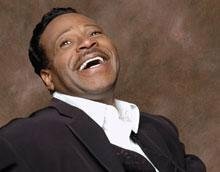 He has written for Rodnie Bryant and CCMC, Ricky Dillard’s New Generation Chorale, Bishop TD Jakes and the Potter’s House Mass Choir and the GMWA Women of Worship. Watson is most recognized for his composition For My Good, which appeared on the Grammy nominated Love Alive V CD of Bishop Walter Hawkins and the Love Center Choir. Now, the St. Louis native begins anew with the release of God, his debut solo single hitting digital retail outlets on August 5th. Watson heads to Louisville, Kentucky for the Dorsey Convention in addition to making several other stops across the country as the single makes waves at radio. Dr. Edwin Ha wkins chose Facebook as the vehicle to announce the rescheduling of the highly anticipated recording of the Love Center Choir. 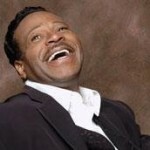 Edwin Hawkins Presents Love Alive VI featuring the Love Center Choir will now take place in the year 2014. Dr. Hawkins remains busy as he handles pastoral responsibilities at Love Center, the church founded by his brother, the late Bishop Walter Hawkins and recently celebrated the release of a cookbook, Oh Happy Day Cooking. 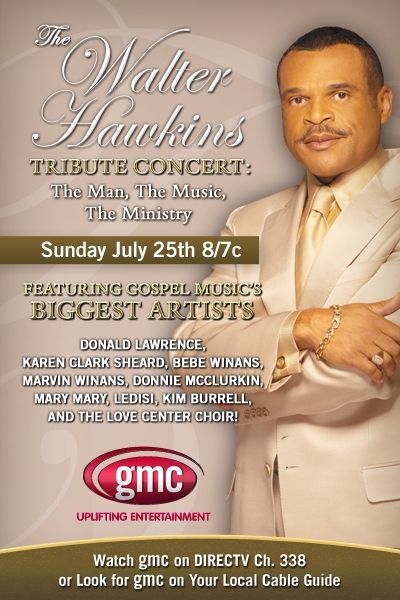 The Gospel Community will gather in August to salute Hawkins on his 70th birthday and over 50 years in Gospel music at a star studded tribute gala. Stay connected to GOSPELflava for additional details. You Don’t Want To Miss This Amazing Tribute! Check out the BET “Lift Every Voice” behind-the scenes special at the concert tribute and funeral for Bishop Walter Hawkins. It airs on BET at 10 am EST this Sunday, July 25th. Among the guests: Donnie McClurkin, Ted Winn, Tye Tribbet, Kathy Taylor Brown, Richard Smallwood, Ricky Dillard, Dewayne Woods, and Byron Cage.